The quilt raffle winner is Andrea Deem of Keizer. Congratulations Andrea! 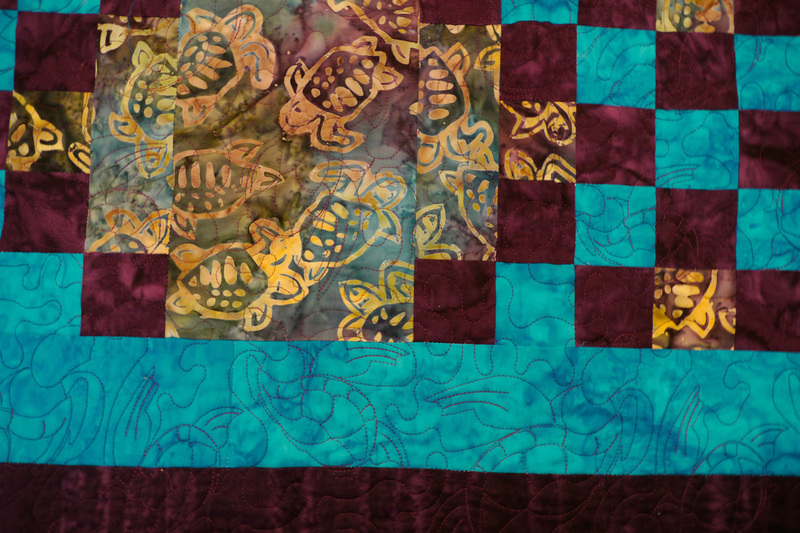 We are thrilled and honored that the Salem Mennonite Church Quilting Group has donated a beautiful full-size (77"x96") quilt to benefit the South East Keizer Community Center. 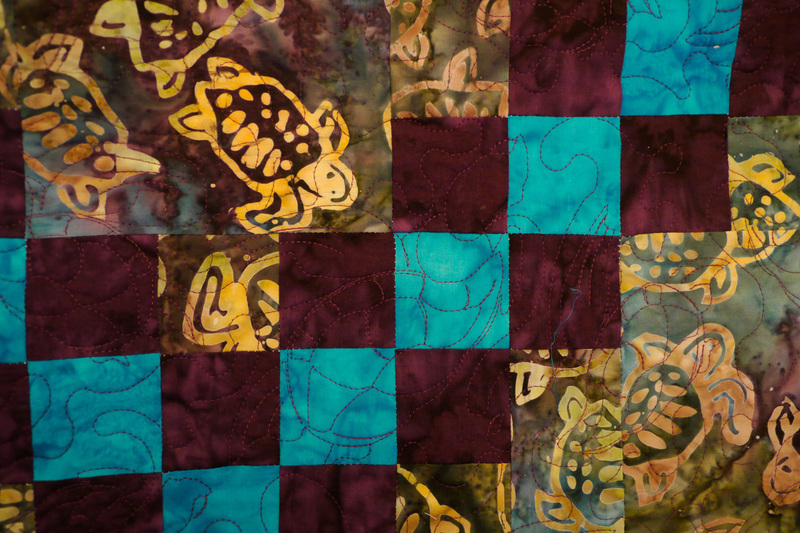 This Double-Irish Chain quilt in batik fabrics has been valued at $800, and will be sold at a raffle this Christmas. The drawing will be held on Friday, December 23 at 7:15 pm during the Southeast Keizer Community Center Christmas Celebration at Salem Mennonite Church. Public is invited, but contestants need not be present to win. Call Salem Mennonite Church at 503-390-2715 for more information or to purchase tickets.